Business risks are described in the “Report on operations for 2017” available at http://www.budimex.pl/pl/relac- je-inwestorskie/raporty/okresowe. Board and its Committees, including biographies of individual persons, is available at: http://www.budimex.pl/ pl/o-budimex/wladze.html. 102-48* G4-22 Explanation of the effect of any adjustments of information provided in previous reports, reasons for such adjustments and their impact (e.g. mergers, acquisitions, change of a base year/period, nature of business activity, measurement methods) Comprehensive Due to the necessity of using another range of data sorting filters and harmonising measurement units, the selected values for raw materials consumption presented under 301-1 and 302-1 for 2015 and 2016 have been changed. Under 305-1, data were verified with avoided emissions from the purchase of renewable energy. The report was prepared by an external entity on the basis of data provided by Budimex SA, and then subjected to verification by an independent auditor. loss was reduced to a minimum and which meet the demands of climate-aware customers. The Polish market should be treated as the local market. 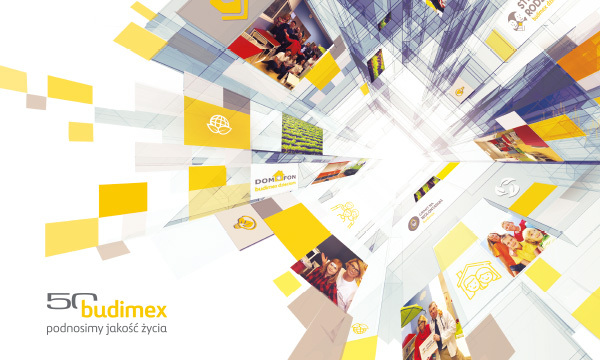 Basically, the companies within the Budimex Group employ only Polish citizens. A few foreigners, representing the main shareholder, are in the governing bodies of companies. Their number is given in the table illustrating the composition of management and supervisory boards. The report does not disclose tools used in their monitoring, recognising them as confidential. Disclosure of such information, regarding, in particular, the way of conducting analyses, according to the company could contribute to reducing their effectiveness and increasing the risk of unethical conduct. Under the indicator, Budimex recognised identified areas and protected species occurring in the areas of its activity, without definite numbers, since these are difficult to estimate. The previous report for 2016 had individual numbers presented, because Budimex was in their possession – they were provided by the investor. 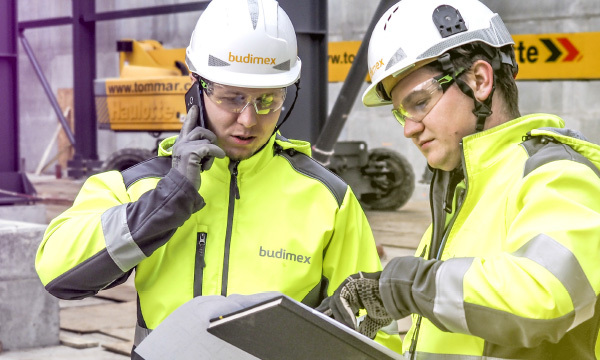 Under the currently performed contracts, Budimex only has environmental decisions with figures presented in a limited scope. Detailed information is available in the studies of the impact of individual investments on the environment, with an indication of the exact location in relation to the investment. 6.8.7 8 The benefits are the same, regardless of whether the person is a full-time or part-time employee. 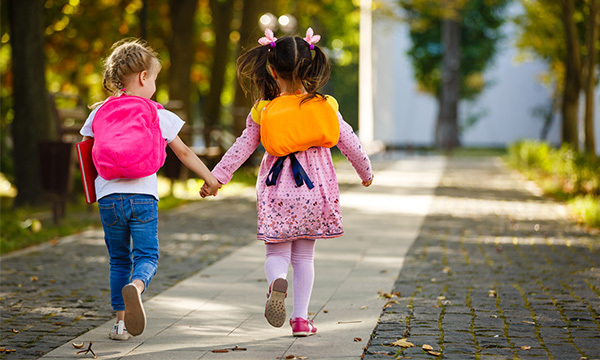 Among non-mandatory benefits, the following benefits should be mentioned here: medical insurance (Budimex SA, Budimex Nieruchomości, Mostostal Kraków), life insurance (Budimex SA, Budimex Nieruchomości, Mostostal Kraków) and the cafeteria-system within which employees can select benefits related to culture, tourism, sports and leisure (Budimex SA, Budimex Nieruchomości). Additional medical insurance is also available to trainees, employed under civil law contracts. 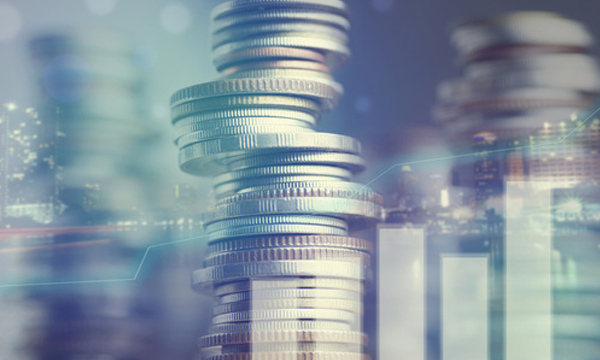 Additionally, Members of the Management Board and selected key employees are included in the “Plan of granting shares connected with Ferrovial’s objectives” consisting in conditional granting of rights to buy shares of the strategic investor’s company. 403-4* G4-LA8 OHS in collective agreements Comprehensive 6.4.6 1 3, 8 OHS aspects were included in the collective agreement only in the case of Mostostal Kraków. The provisions define the possibility to temporarily grant periodical allowance for work in harmful or burdensome conditions to a given group of employees. The procedures described in the content of the report are generally applicable and apply to all (100%) ongoing contracts. 6.7.9 8 12 Due to the specificity of construction projects, their implementation is accompanied by very detailed construction documents from the earliest stage. The requirements are specified by regulations and standards. These documents include not only the relevant consents, permits or confirmations of acceptance by different offices and departments. Individual raw materials and materials are accompanied by certificates and declarations of conformity, safety marks, or hygiene certificates. This ensures widely understood safety for people and the environment. Rules related to approving construction product for marketing are regulated by applicable laws. Apart from the Act of 7 July 1994, i.e. Construction Law, the legal basis for the above is formed by two subsequent laws: the Act of 16 April 2004 on construction products and the Act of 30 August 2002 on the conformance assessment system. Thus their application is obligatory and includes all (100%) contracts. They are also supported by the Integrated Management System, which guarantees usage of correct construction products and materials. In the case of Budimex SA and Mostostal Kraków, the implementation of ISO 18000 and OHSAS 18000 was confirmed with relevant certificates. A total of 83.2% of all Budimex Group employees were employed in the two above-mentioned companies at the end of 2017. * Indicators marked with „*” was subject of a assurance engagement by an independent auditor.